First time moms and all mothers in general want to do what is best for their children. The first question that you need to answer after having a baby is whether or not you should stay home or work. Fortune 500 executive coach and author, Shannon Cassidy, knows many great and many not so great working moms and stay at home moms. Cassidy concludes that working is not the factor to measure effectiveness. It’s about love, attention and engagement with one’s children. As a work at home mom often I feel guilty and worry that I am not spending enough time with my children. I started building my business over five years ago and am still trying to reach business goals and personal goals for myself. Can I truely feel personal sucess without sacrificing too much time away from my children? I know some moms who run social media businesses like mine hire nannys to take care of their children. By hiring a nanny I would not be as involved in my childrens’ lives as I want to. I asked Shannon how I can reach my personal goals without feeling guilty about being away from my children. 1. Define success in achievable terms. What does it mean to be a successful business owner? What rules do you have about meeting that goal? What does success look like as a parent? 2. Schedule specific time for each of your priorities. Have time allocated just for the kids: playing, feeding, cuddling, reading, etc. and have time just for work: design, email, customer service, marketing. Doing both at the same time is a recipe for ruin. 3. Set goals. Write down your goals for all of the areas of your life. What do you want? When can you achieve it? Who can hold you accountable? 4. 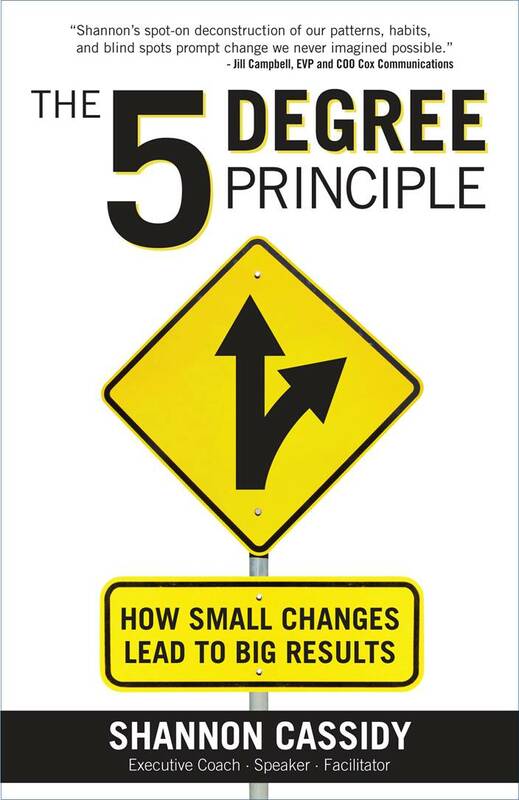 Design your Formula for Fulfillment (see: The Five Degree Principle) and recognize that what works today will likely not work next month. Be adaptable and flexible with your changing priorities and recalibrate regularly. Starting today I am going to write down my personal goals, business goals and include playtime with my kids in my regular schedule. Yes I can have it all and I believe I made the right decision when chosing to work from home to be closer to my children. 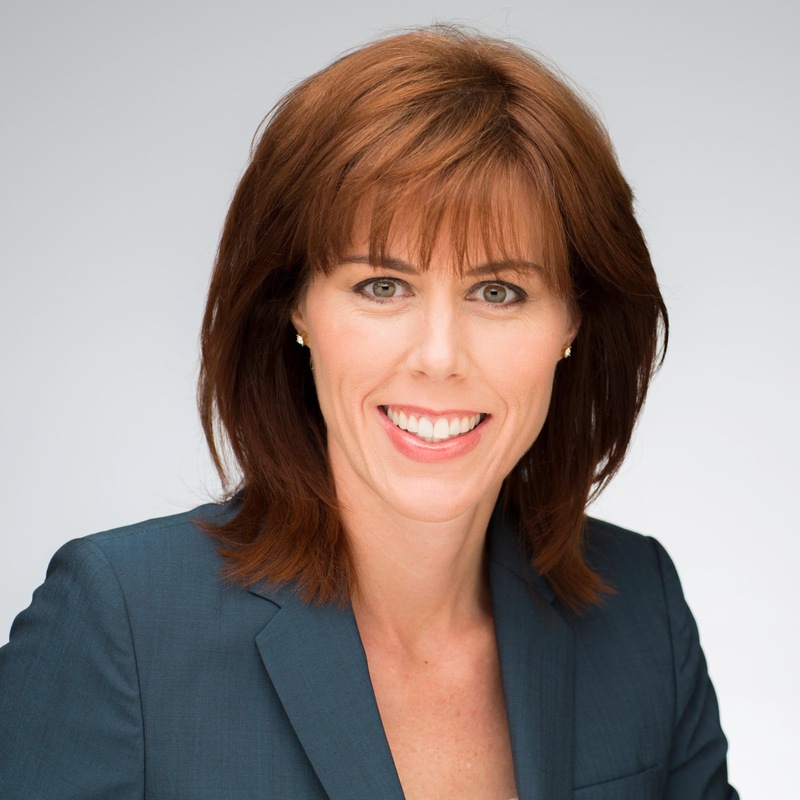 Shannon Cassidy is the founder and CEO of bridge between inc., a professional services firm specializing in executive coaching, program facilitation and keynote speaking. Cassidy holds certifications from Harvard Law School in Negotiation Training and from the Mediation Training Institute in Organizational Conflict Resolution. Her areas of expertise include: emotional intelligence, leadership transitions and team synergy. Her ability to get to the point and inspire positive change has made her one of the most sought-after coaches and speakers in her field. In fact, Forbes.com cited Cassidy as one of Philadelphia’s top coaches. Thank you for sharing this Cascia. Writing down your goals is an excellent idea. Then share them with others for accountability. You can have it all if “all” is defined clearly. All the best to you, your family and your thriving business! Thank you for your wonderful advice and for taking the time to leave us a comment.